Takara Tomy Arts has announced two new Pokemon Snugly Plushies, launching August 1, 2018 in Japan. 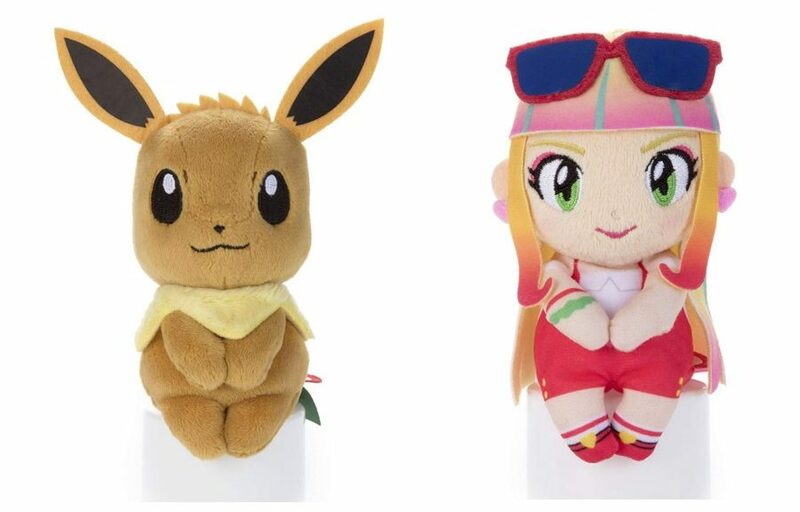 The two plush dolls are Eevee and Lisa, a character appearing in Pokemon the Movie: Everybody’s Story. Check out more Snugly Plushies here.